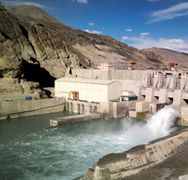 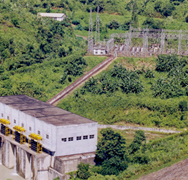 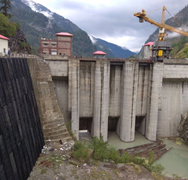 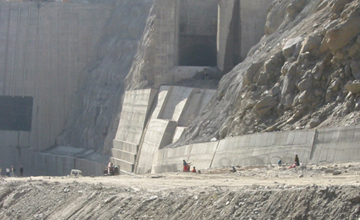 Dhauliganga Hydroelectric Project - Rite Geosystems is a global instrumentation and monitoring solution provider, offering turnkey solutions in geotechnical, structural, environmental monitoring and geodetic surveying. 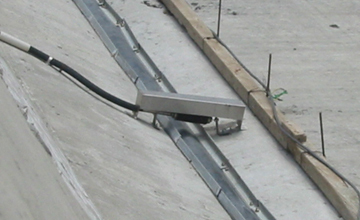 A unit of the renowned Encardio-rite Group, Rite Geosystems leads the group’s operations across the world in USA, Europe, and Asia. 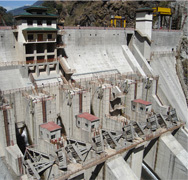 It is a concrete faced rock and earth-fill embankment dam on the Dhauliganga River near Dharchula in Uttarakhand, India, close to the borders of Tibet and Nepal. 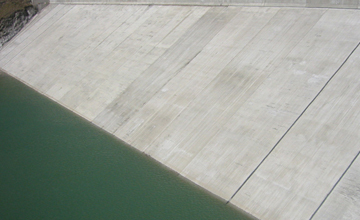 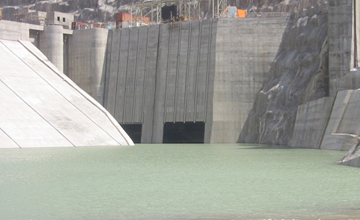 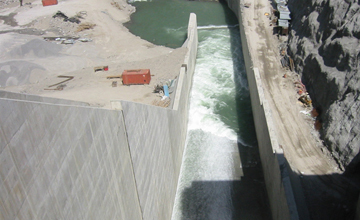 The project is a 56 m high, 315 m long concrete face rock-fill dam. 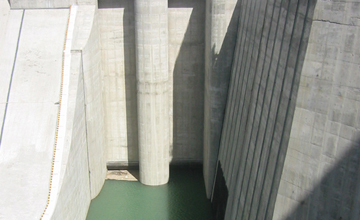 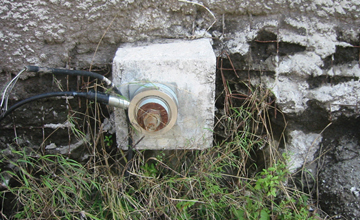 Extensive instrumentation supplied by Encardio-rite has been used in the dam and spillway section that includes piezometers, hydrostatic overflow settlement gage, pressure cells, inclinometers, junction boxes, extensometers, etc.